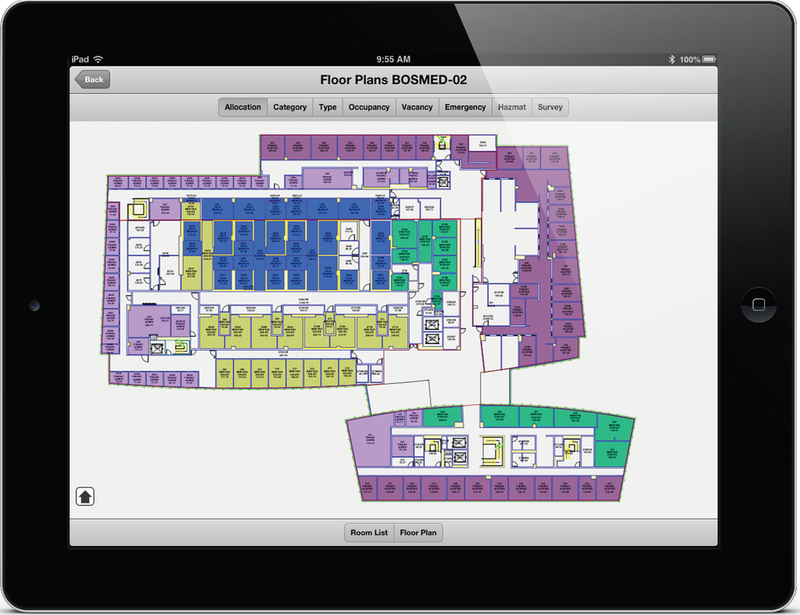 Extensions & Framework - APPLIED DATA SYSTEMS INC. 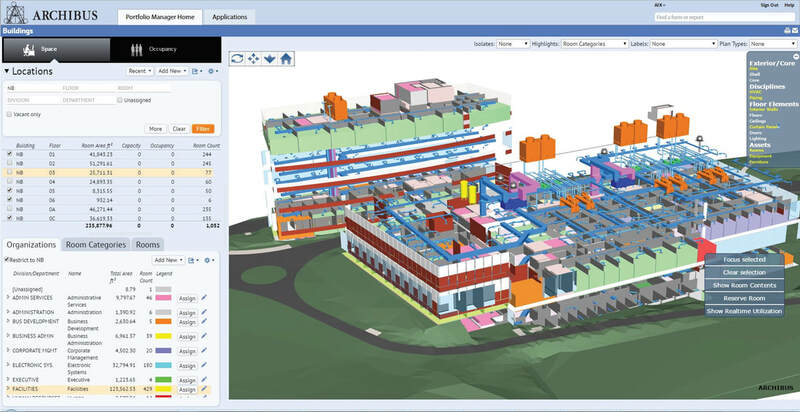 Integrate building models and data for full building and asset lifecycle management from initial design/build to real estate, facility and business operational processes. 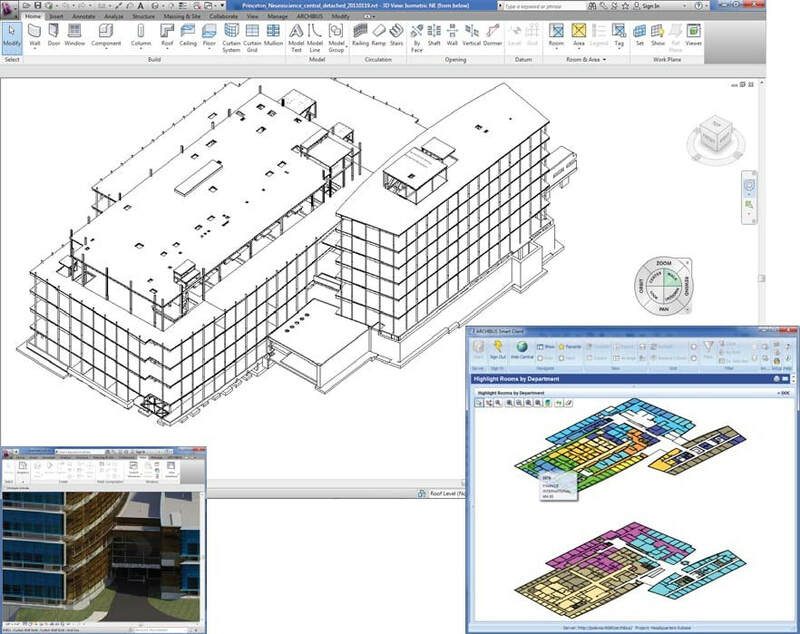 Integrate facilities and infrastructure data with BIM models over the Web for comprehensive building lifecycle management and reporting. 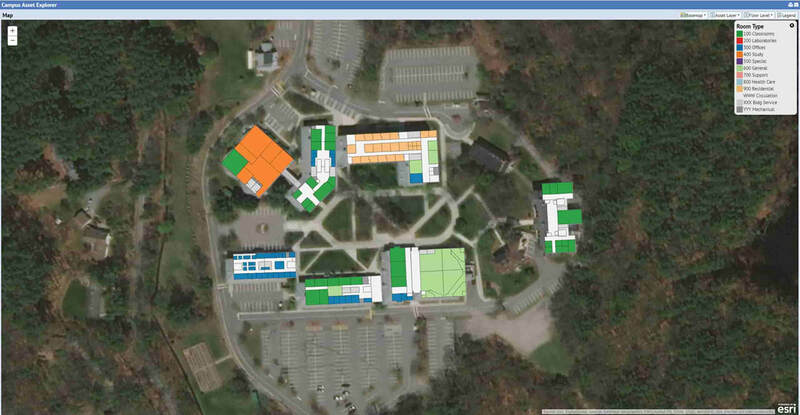 Link facility and infrastructure data with the intuitive power of geospatial technology to make informed decisions. 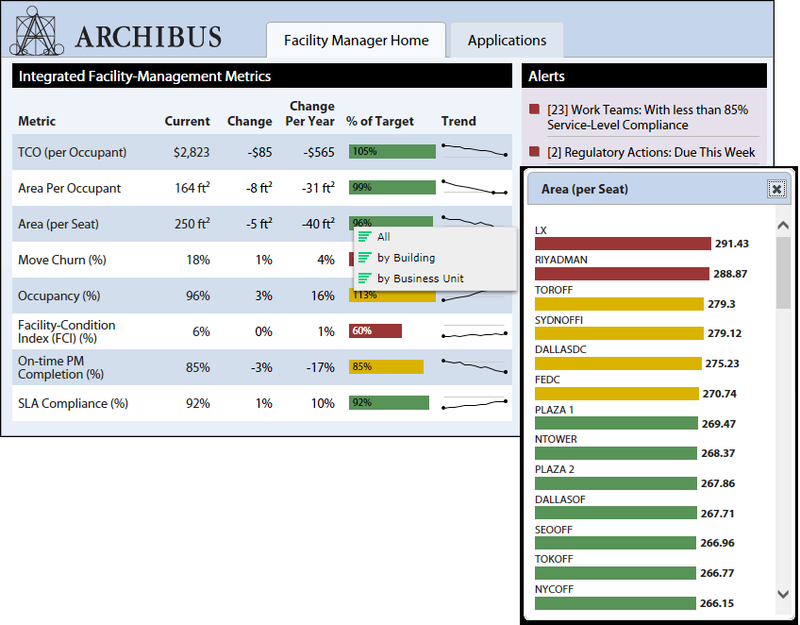 Accelerate service delivery with secure, real-time access to ARCHIBUS data from smart phones and tablets. Delivers KPIs, trends, and other performance data about your real estate, infrastructure and facilities operations and their finances.